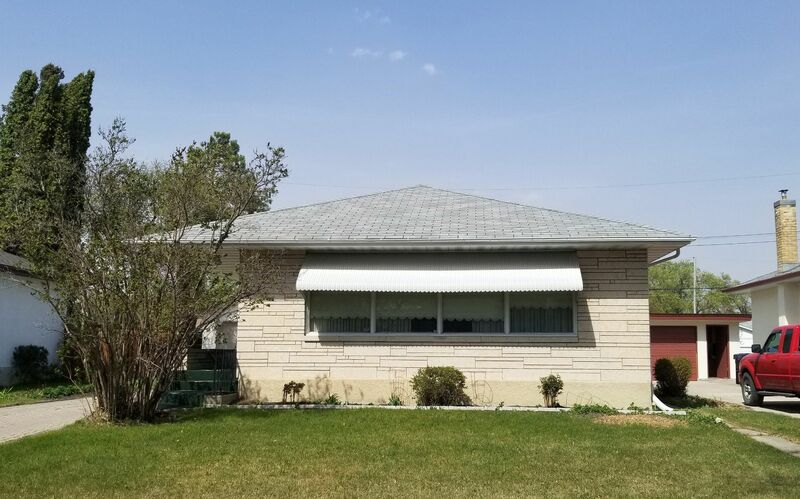 Fantastic 3-bedroom bungalow in a quiet part of Garden City. This home features hardwood floors throughout the main floor, with a bright, L-shaped living room. Upgraded kitchen features ample cabinet space, with all-new stainless steel appliances. Below is a huge rec room with a wet bar for entertaining family and friends, plus storage and the third bedroom. The huge yard at the back faces a park, and has an oversized double garage (which is less than 5 years). Upgrades inlcude: newer windows, flooring, paint, light fixtures, electrical, sump pump, furnace, central air. Nothing to do but just to move right in and enjoy.